The era of windows phone is gradually fading out as the popular company known for Windows OS development is now switching to Android. Currently Nokia company is focusing on Android rather than Windows following the trending operating system. The report has recorded that most folks prefer Android to Windows due to a lot of apps available to the platform. So don't be surprise when you're now seeing HMD Global launching it first two Android this month for this year. Nokia phone hasn't loose it standard in the market up till now rather we're expecting more from them because battery has being one of the default the phone but we've seen them improving on their latest phones. 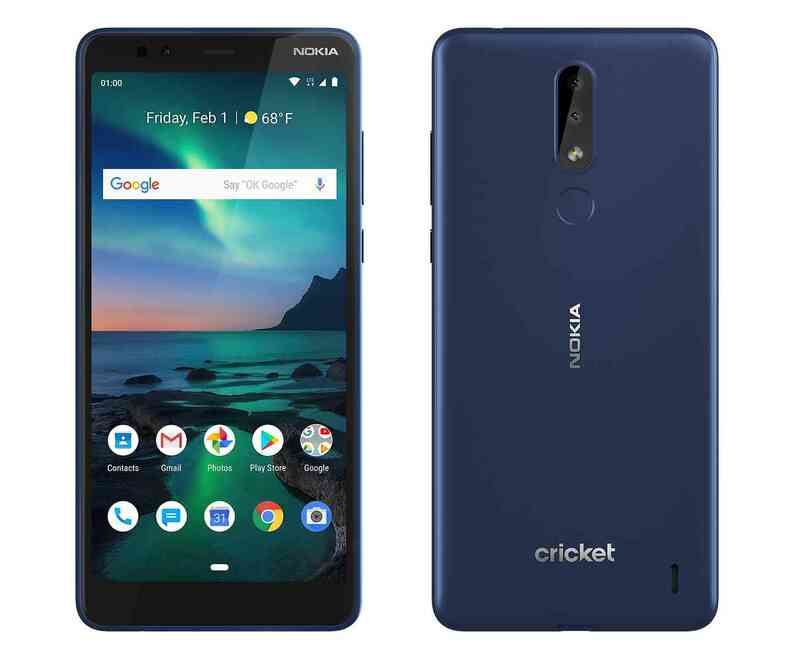 Nokia 3.1 Plus and Nokia 2 V are now the latest smartphone in the market and thank enough we have Nokia 3.1 Plus in the market already so if you're interesting buying chill as it enter market, its being sold at $159.99 on Cricket while Verizon customers start getting Nokia 2 V starting from 31st of January. 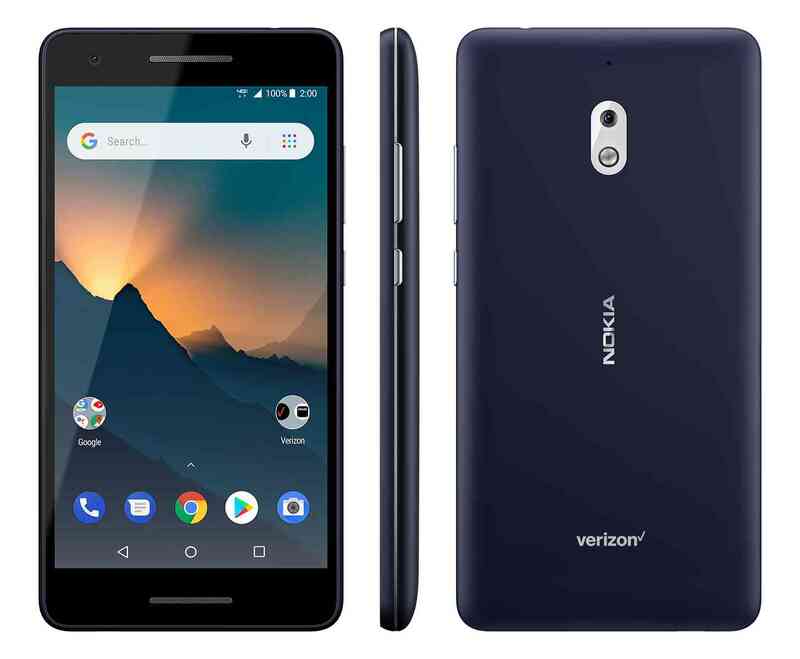 Nokia 3.1 Plus is said to offer a 5.99-inch HD+ screen and a dual rear camera setup with a 13MP main snapper and a secondary 5MP depth-sensing lens. While Nokia 2 V will be offering a 5.5-inch HD screen as well as 8MP rear and 5 MP front cameras. It's got a Snapdragon 425 chipset paired with 1GB of RAM, 8GB of storage, a microSD card slot, a 4000mAh battery, and dual speakers. It recharges over microUSB and has a 3.5mm headphone jack of its own. The Nokia 2 V comes preloaded with Android 8.1 Oreo (Go edition). The Nokia phones are really cool and standard, talking about function and even battery that always be an issue has been upgraded a bit, however we still expect more improvement. HMD Global has promise to roll out the two smartphones to all global market as it won't be only for U.S people. If you notice we didn't say anything about the price of Nokia 2 V phone, for now we could not dish out anything at touching it price, so keep looking out, we'll surely update you.